Below the complete drawing for reference,please check picture. Inflatable Hitting Cage Tent for golf simulator is shed on the ground shelter from storm, sunlight, and temporary shelter. Multi-canvas, together with the support of things, can be removed at any time transfer. 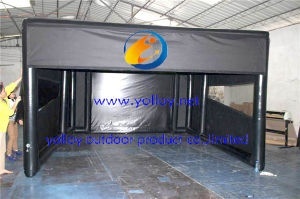 Tents are carried as parts and are assembled after they arrive at the site, so various parts and tools are needed. Understand the name of each part and how to use, familiar with the structure of tents, in order to quickly and easily set up tents. 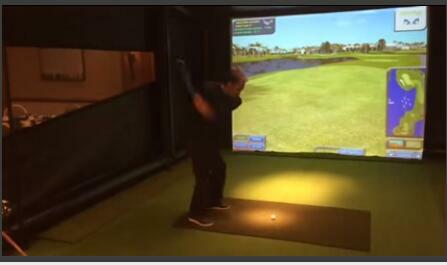 The Inflatable Hitting Cage Tent for golf simulator is as a golf cage,it is a simulate golf playground.Hit the golf ball to the screen,then the screen to determine the ball's location according to the ball's trajectory.Here show picture of our customer feedback for your reference.please check it. 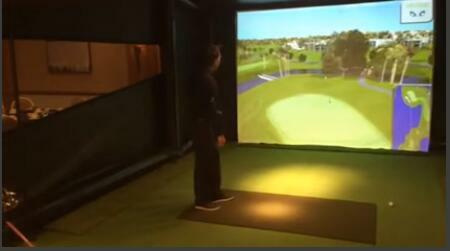 Inflatable Hitting Cage Tent for golf simulator is our the newest style inflatable tent the year.the tent is very welcome in international.And now we are hot selling the Inflatable Hitting Cage Tent for golf simulator. If you like to play golf, hurry up to contact us.